Welcome to our first fishing lure feature! 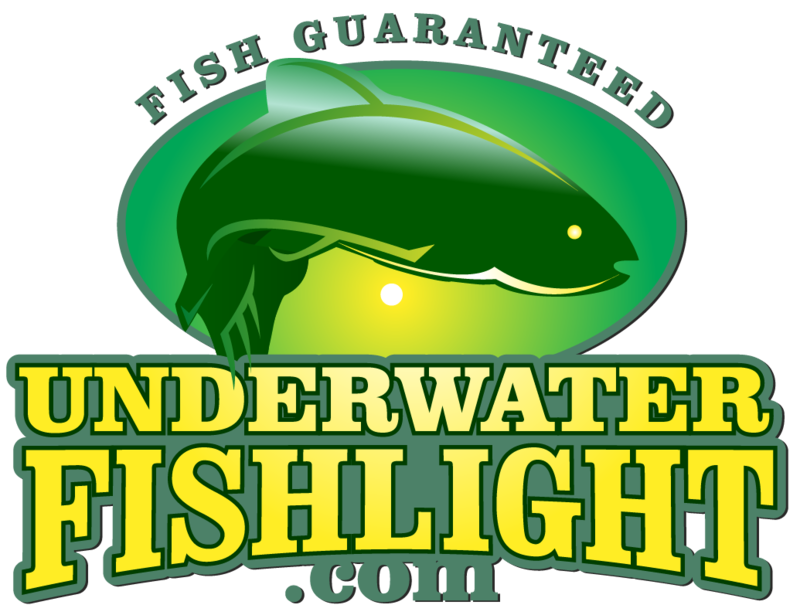 Once a month, we are going to feature our favorite fishing lure to help you catch more fish at your light! This month, our featured lure is the LiveTarget Sardine Swimbait. This lure is incredibly realistic (some humans are even fooled!). LiveTarget is known for their high-quality, ultra-realistic lures and the Sardine Swimbait does not disappoint! This lure naturally swims like a real baitfish, so retrieval is a breeze. Even though it’s a softbait, this lure is built to last and will quickly become a permanent fixture in your tackle box. Interested in the LiveTarget Sardine Swimbait? Just click here to purchase!